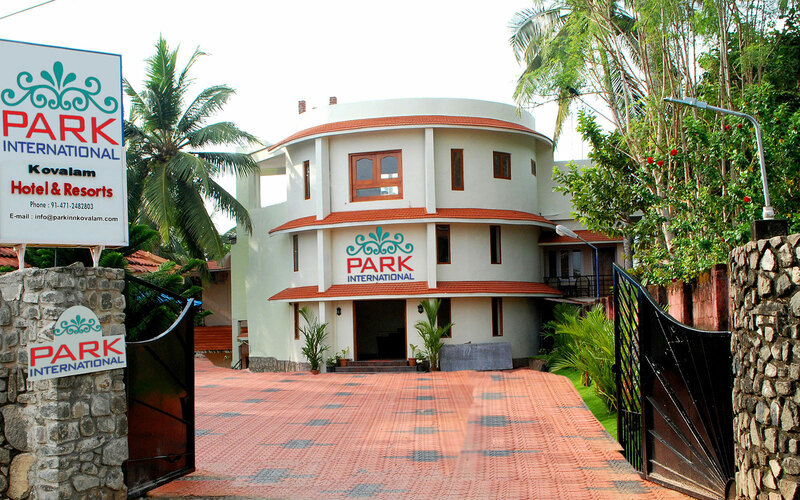 We introduce Hotel Park International as one of the leading hotels in Kovalam. 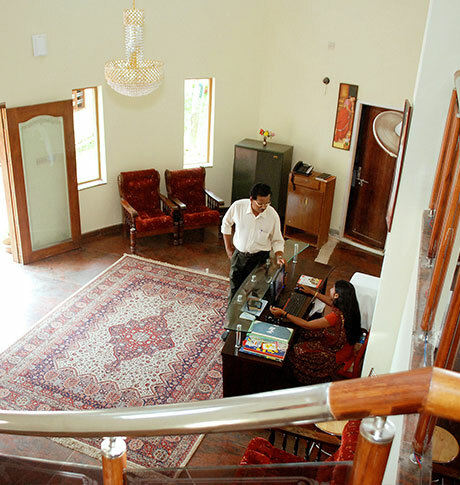 We have been able to make our presence felt in the competitive market of hospitality industry in Kovalam, since the years back we are always on the march by continuously providing better value added service to our esteemed clients. 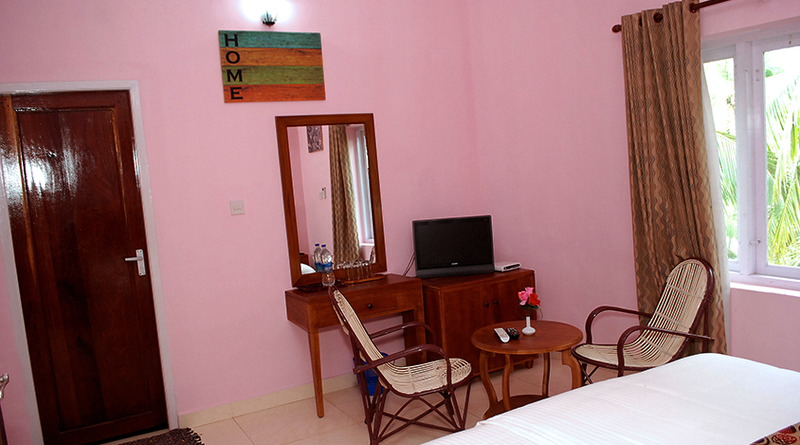 We provied the finest accommodation in Kovalam with all three star facilities. The look of our restaurant is contemporary. 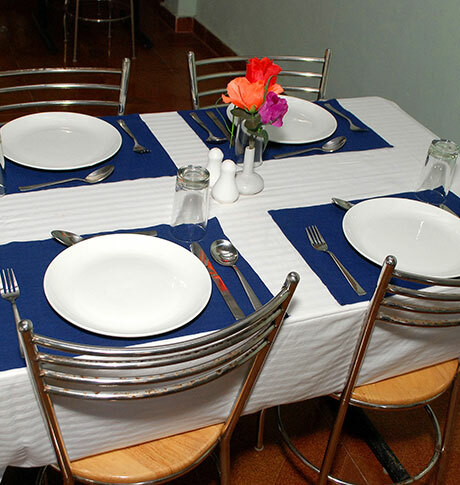 Choose cozy corners or larger tables for your fine dining. Breaking the monopoly of a multi cuisine restaurant, our chefs have rewritten a few rules of the cookbook themselves. The results a menu culled from a cultural heritage that straddles the best of Indian and other cuisine. 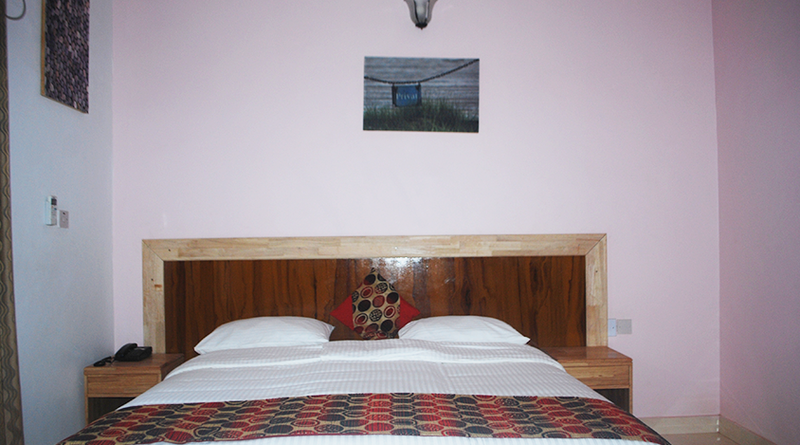 Our rooms are furnished differently and individually, but always comfortably and personally. Just like the entire house, our rooms are of course barrier-free.More than 90% of our units include a bathroom or shower and toilet. Following the spirit of the time, we offer particularly large non-smoking areas. 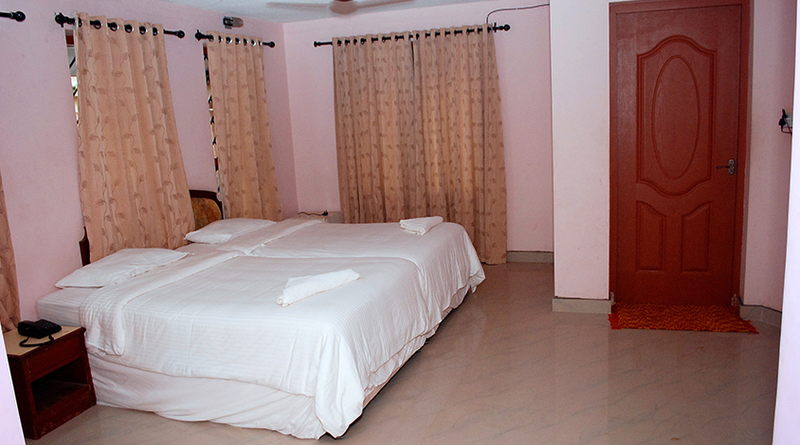 We introduce Hotel Park International as one of the leading hotels in Kovalam. 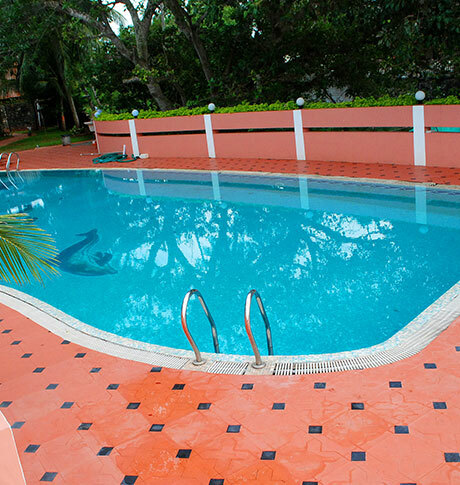 We have been able to make our presence felt in the competitive market of hospitality industry in Kovalam, since the years back we are always on the march by contiunously providing better value added service to our esteemed clients. 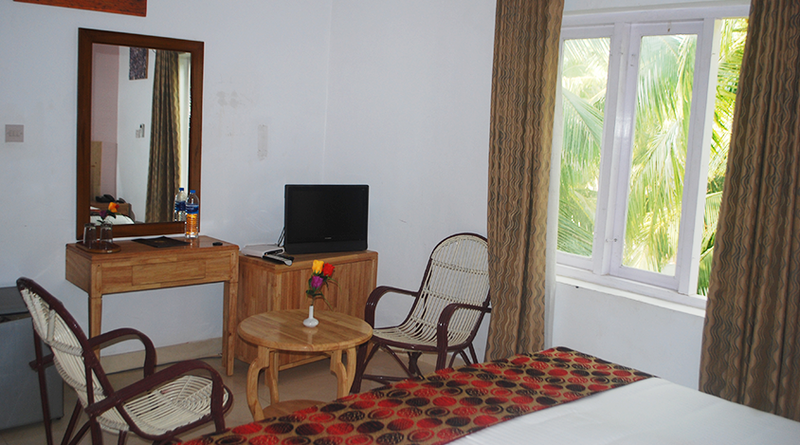 We provied the finest accommodation in Kovalam with all three star facilities. 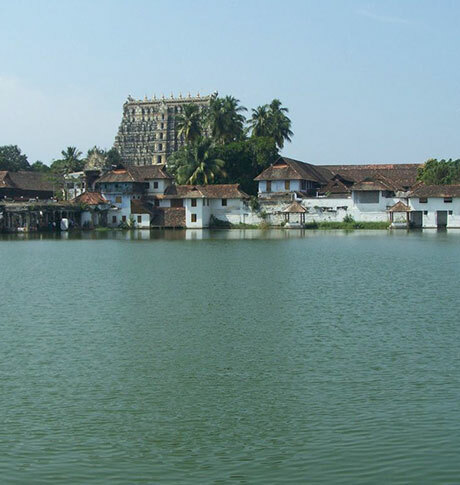 We also provide assistance for the Kerala sightseeing, pick up and drop to the Airport and lot of other services. 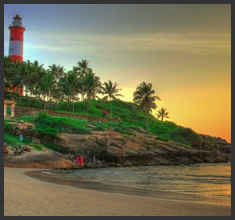 Kovalam Beach is one of the most sought-after destination in the state of Kerala. Since its discovery the place has been counted as a popular hangout zone for the domestic and foreign tourists in India. The beaches that lies stretched out here are discontinuous and often in strings.These beached, shaped like crescent are main hotspots in the town. 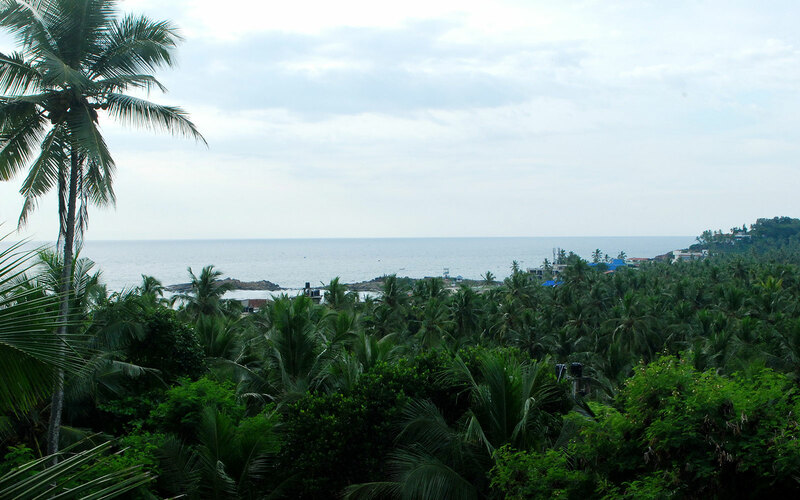 The town as well as the beach has derived its name from the Tamil word 'Kovalam' meaning coconut groves. Truly, the whole area has resplendent coconut vegetation and the ones lining up the beach are quite remarkable. 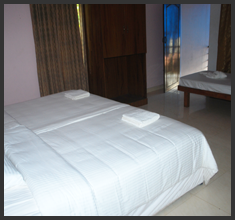 The beach land also sees numerous food joints and ayurveda centres that have been growing in number over years. The physiography has led to the division of the beach into three main regions, the northern most beach, the middle beach ad the southern most or lighthouse beach. The southern most beach is indeed the most beautiful amongst the three. 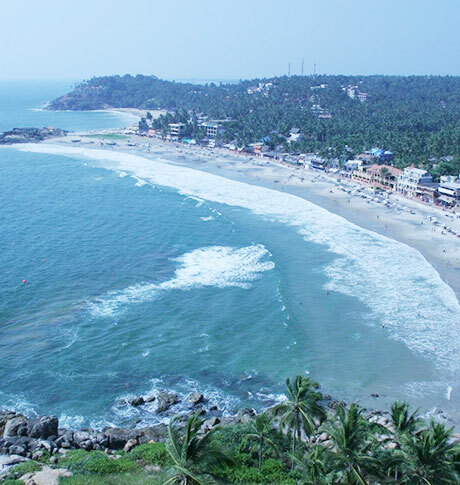 The three crescent shaped beaches at Kovalam are the best attraction in themselves. The beaches provide for spectacular view of the seeming eternal sea and sunsets. The beach strip is marked at many places with hard rocks, promontory jutting out into the sea. 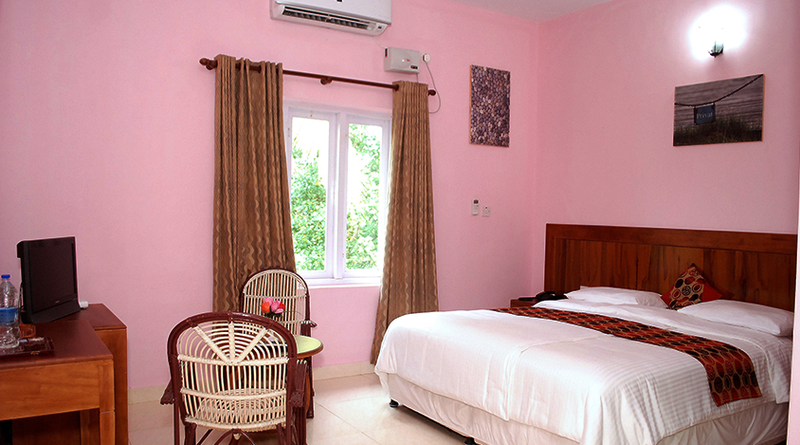 The surf is quite and clear and the beach land supports numerous eateries and ayurveda centres. The lighthouse at the southern most beach is charming. The flashing of the lights at regular intervals at night is a fascinating scene. 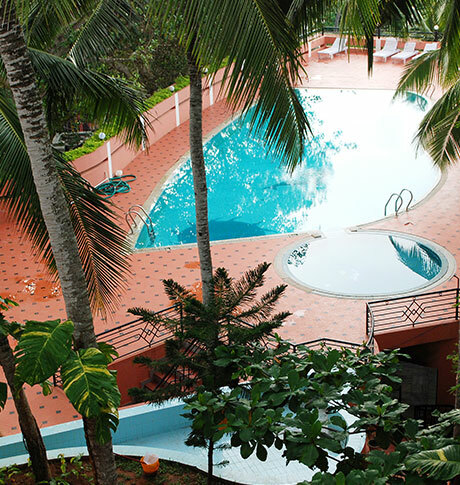 Some popular activities here include sun bathing, beach sports, swimming or an enticing beach walk. The sunset views are romantic and filled with a unique essence. 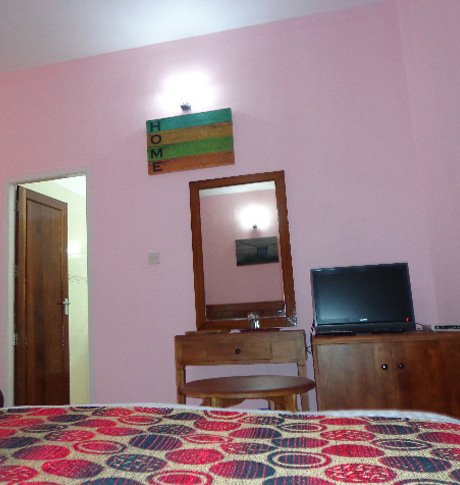 There are quite many attractions in the region around but the best to offer is the beach strip itself. 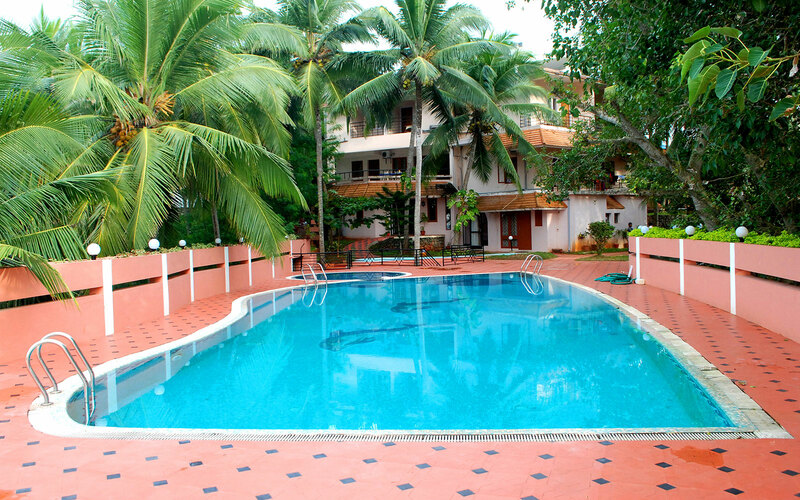 The nearest airport to Kovalam is the one at Trivandrum. 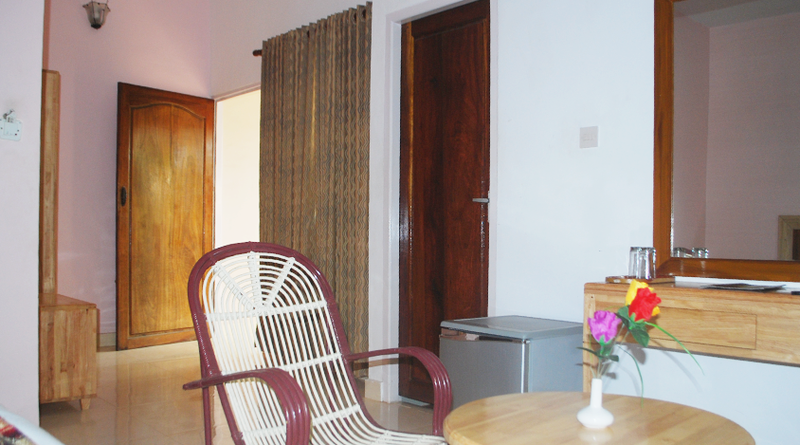 The airport is about 16 kms from the Kovalam town. From town one can easily reach the beach. The nearest railway head is also located in the capital city, Trivandrum. 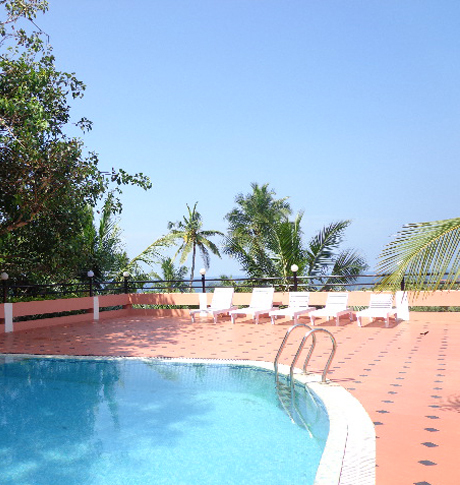 The railway station is approximately 13 kms from Kovalam. Kerala State Road Transport Corporation provide bus services to the region. 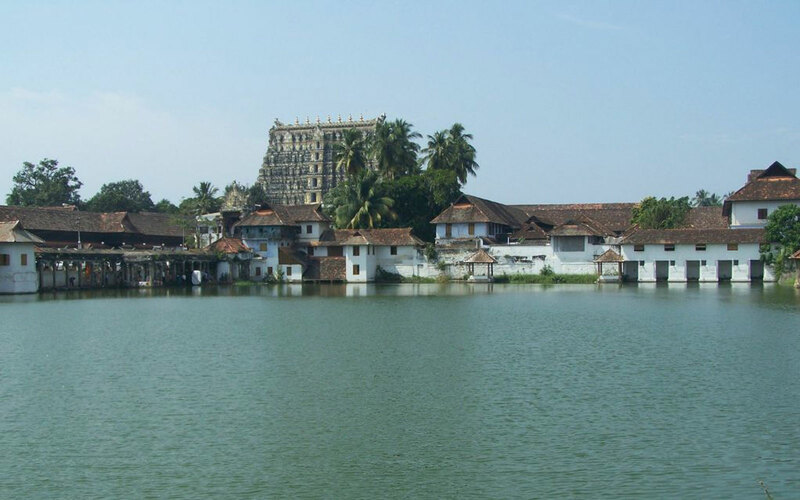 By roads the place is connected to Thrissur, Alleppey, Ernakulam, Kollam and Trivandrum. 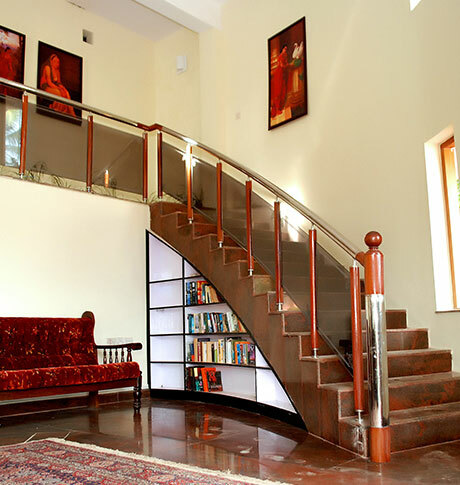 We provide the best Facilities to our Customers. Name: *This is not a valid name. *This field is required. E-mail: *This is not a valid email address. *This field is required.